Yoga is for everyone, especially people who snowboard! Yoga has far-reaching implications for physical and mental health such as reduced stress and increased flexibility and strength. When applied to snowboarding the increase in balance and core strength is crucial to improvement. Implementing a daily practice, even if its short, is a great way to improve athletic performance as well as rejuvenate your health and body. You can reap the benefits in your snowboarding performance even from your first yoga session. Always remember it’s never to late to start! With a yoga practice you will be able to level up your riding and try new things with ease due to the body control, coordination and proprioception developed. Proprioception is the body’s ability to sense movement within joints and the position of the joint. This ability enables us to know where our limbs are in space without having to look. You will develop strong legs, good posture and incredible endurance to ride any terrain or snow conditions all day long! Flexibility and range of motion in the body. With regular practice, you will start to feel your body open up and be more flexible in every joint. Especially, in the back, shoulders, and hips. Through life people can stop exercising and become inactive, leaving them with pain throughout the body after “seizing up”. 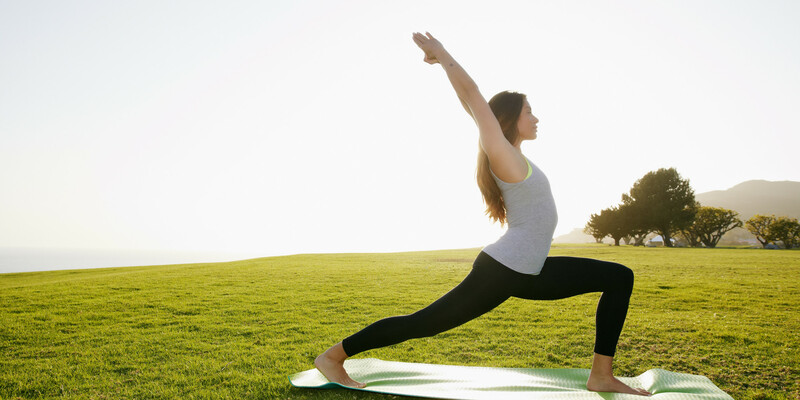 Yoga can help reverse the effects of ageing and inactivity to keep you young. Feel improvements in your movement and unlock hidden energy in the body. Even younger yogi’s see greater flexibility and discover their bodies and balance in a whole new way. These strength gains are functional for the body as yoga is all based on bodyweight. You stretch and hold your body parts in several positions and through many ranges of motions. Most new yogis will have never been through these patterns before. It hits all your muscles and soft tissue in the body. Flush out old fluid from joints and tissue. There are many positions that allow you to inject new healthy blood into joints and muscles. This has been shown to alleviate the suffering of physical problems or diseases such as arthritis and Carpal Tunnel Syndrome. People who have remained inactive for large periods of times, have office jobs or regularly commute long distances often become the victim of back and neck pain. Yoga is safe and an amazing way to help relieve this. It’s the perfect time to go through some yoga poses after a long car or plane journey. Breath and how to understand your breathing is a huge aspect of any yoga practice. You can create a lot of energy from your breath. Use it to help pump fresh oxygen into your lungs and around the bodies systems. It helps to clear out stale air in the lungs. You learn how to take deep breaths because you use your whole lung capacity for improved respiratory function. Switching attention to the breath helps calm the mind, relax the body and achieve a feeling of peaceful stillness within. Using this when you snowboard can help to keep rhythm and focus. 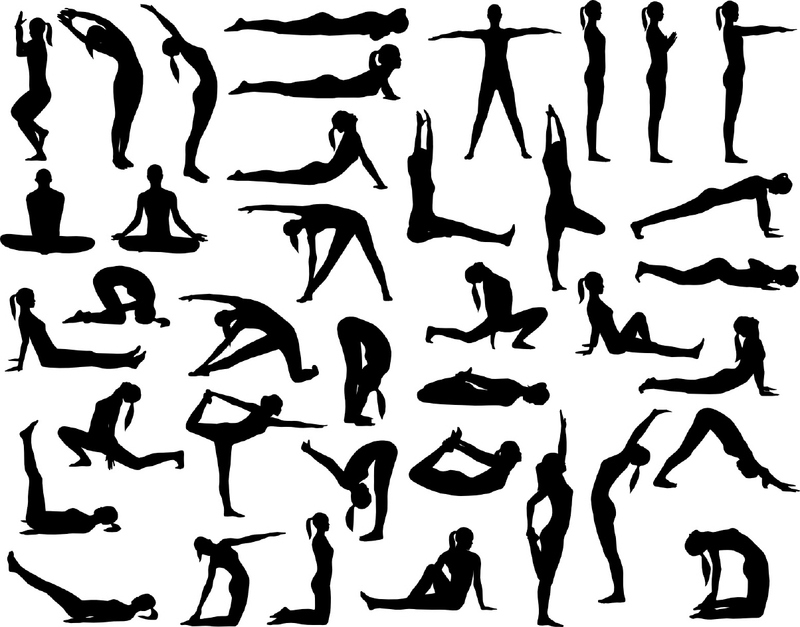 Yoga will lower blood pressure, blood sugar levels and greatly contribute to cardiovascular health. Benefit from a lower resting heart rate while keeping safe from heart disease. It detoxifies organs in the body while allowing for a regular balanced metabolism. Many athletes find that it significantly improves their athletic performance. Yogis with regular practice, experience a great boost in balance and energy. They note feeling less tired and have greater focus when playing their sport. Regular practice allows yogi’s to manage their weight. It helps to burn fat and lowers the production of stress hormones, which have been linked to weight gain. At the same time, it will increase your insulin sensitivity too. Insulin sensitivity sends signals to your body to burn foods as fuel. As a result, fats are less likely to store inside your body while positively influencing appetite control. People are recommending to their friends and family to practice daily. If you are looking to enhance your mood, calm your mind and transform your body…. Elevate your lifestyle and snowboarding game by reaping the powerful benefits of yoga. CASI Lvl 3 | Evaluator Lvl 2 | Park Evaluator. After coaching and evaluating "instructor training programs" for several seasons, I fell in love with the science of snowboarding. I believe there is no better way to spend a day, than using your body for sport outside in nature! It is always such a joy to guide and watch people reach their potential on the snow, as well as surpass milestones of what they thought was possible.The goal for Watch & Ride is to create fun and simple Virtual Snowboard Lessons that are available to everyone and conveniently accessible. My wish is to grow the sport and evolve the way people learn to snowboard, ensuring they have fun, stay safe and get the best possible experience on the mountain.